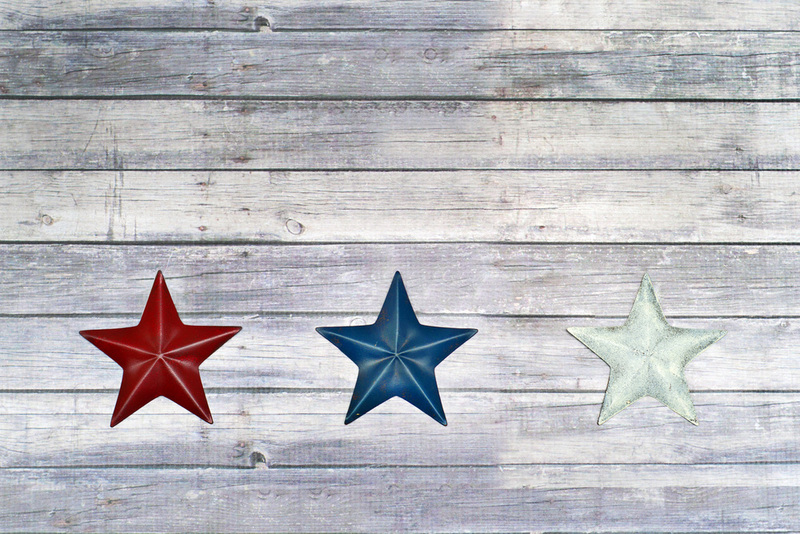 Boost foot traffic on the 4th of July by teaming up with local businesses nearby. More than 103 million diners in the U.S. drink beer on the Fourth while 150 million hot dogs are consumed. Chicken and beef are also purchased in the millions the week of Independence day. With that in mind, make sure your restaurant is offering all of these Independence Day bestsellers. Consider partnering with a local brewery for beer specials. Make your restaurant the one-stop spot for all of your diners 4th of July favorites. The 4th of July is a holiday typically celebrated outdoors with 80% of the U.S celebrating at a cookout, picnic, or barbecue. Since the holiday falls in the middle of summer every year, celebrating in the sun makes sense. Make sure that your customers can enjoy your food and the sunshine at the same time. Offer meals that are easy to take on the go and are large enough to feed a crowd. If you have the capacity, the 4th of July is the perfect time to incorporate outdoor seating to your restaurant. Deals and promotions always help to get diners in the door and the 4th of July is no exception. Consider adding some festive promotions to your restaurant to attract more customers. Give away a free hotdog with each drink purchased or give half off on domestic brews. These deals are best promoted on social media where you can pair them with colorful and eye-catching pictures. SinglePlatform can also help you get more business on the 4th of July. Learn more about our features here.